Additionally, MyNorth Media provides an online source for viewing the digital publication of Taste the Local Difference at MyNorth.com—reaching an average of 100,000 visits per month. Eight thousand copies of Taste the Local Difference will be mailed out to Traverse Magazine subscribers with the July 2015 issue. The guide will also be promoted in Food & Drink e-newsletters reaching 71,000 subscribers and at ShopMyNorth.com, the online store where out-of-state visitors can have the publication mailed to them. 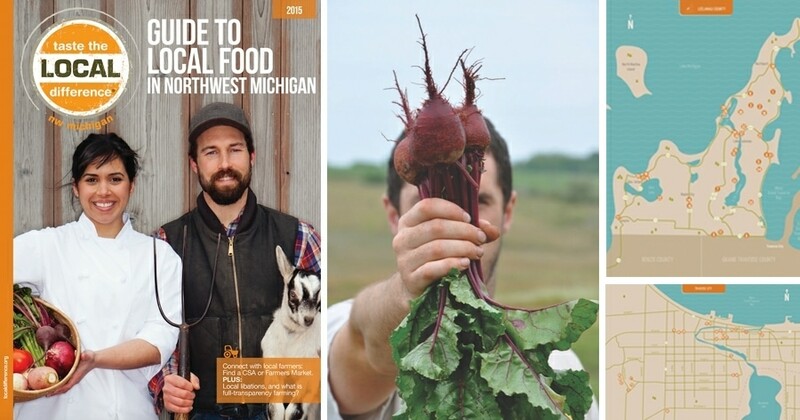 View the digital publication of Taste the Local Difference at MyNorth.com.